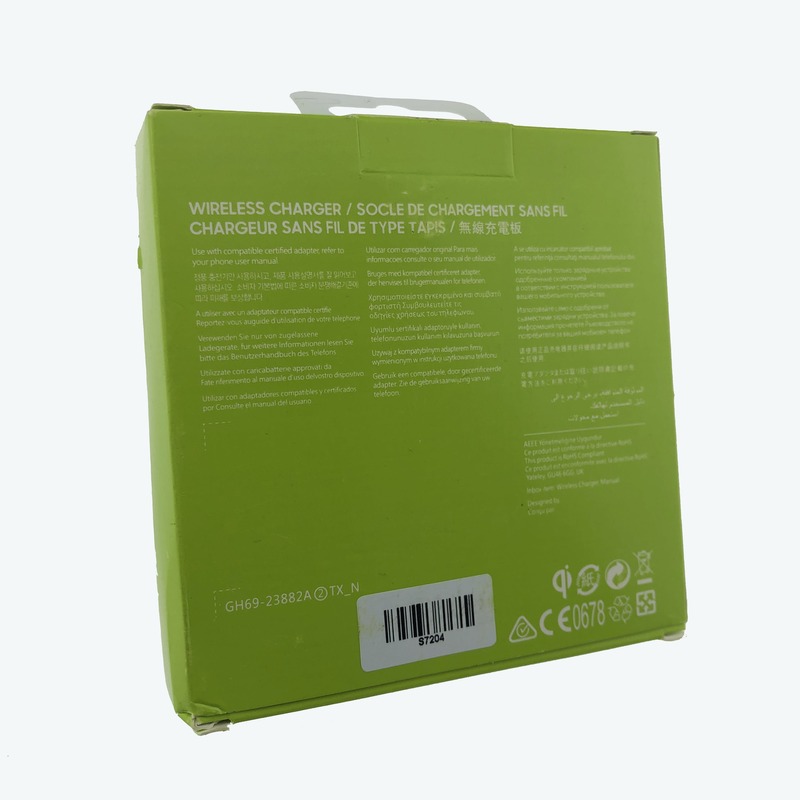 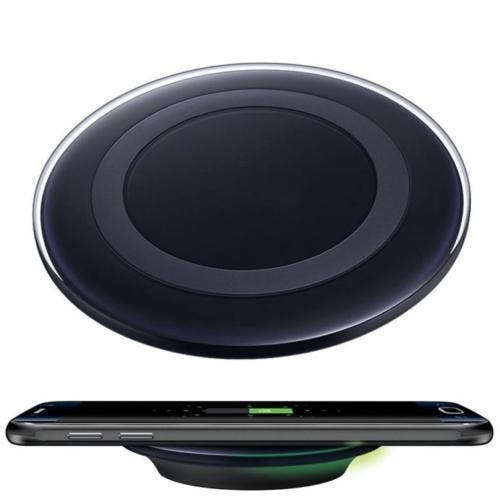 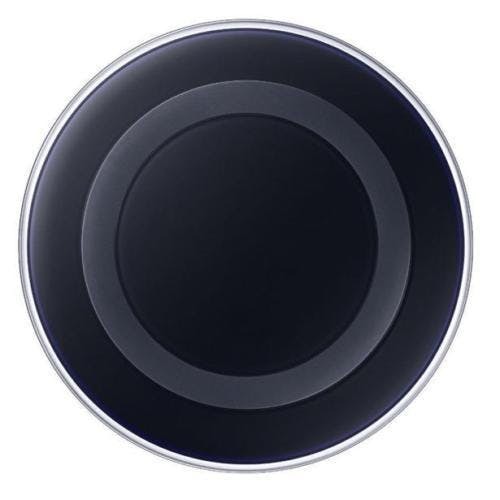 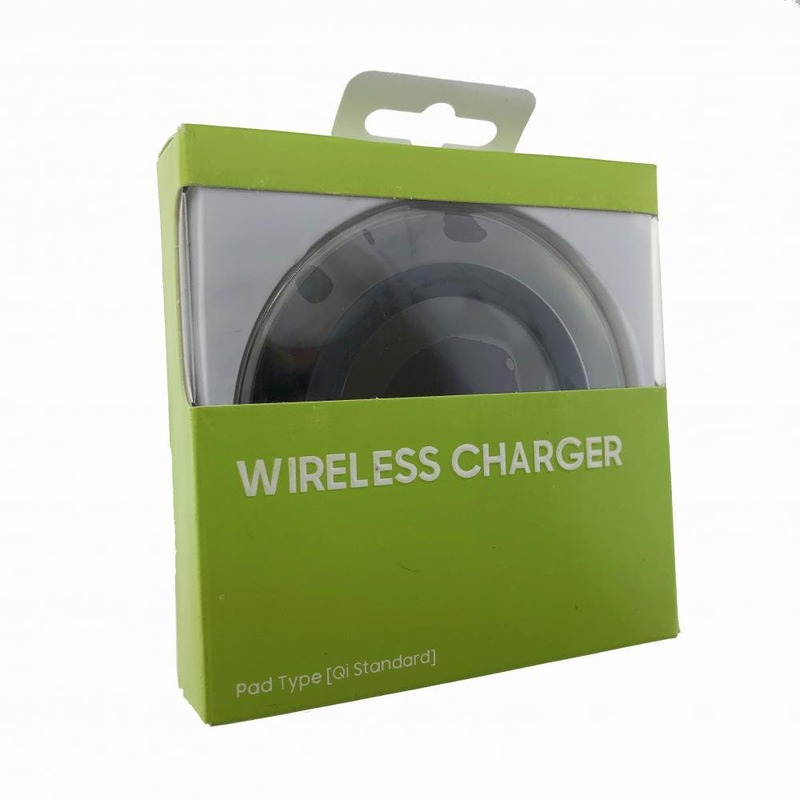 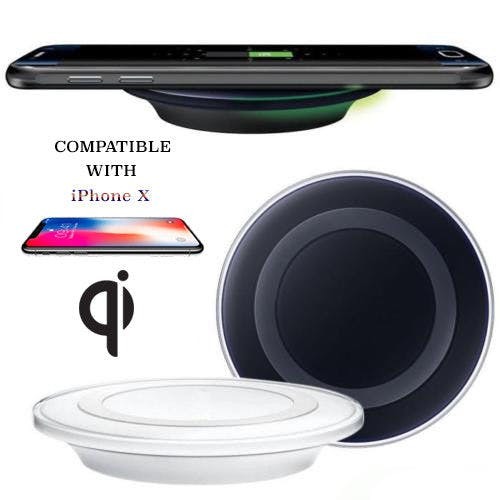 Wholesale Wireless Qi Charger (5V 0.8 A Output) only $4.99! 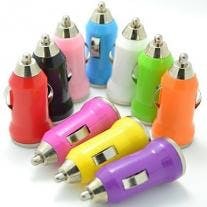 Please note, this is an aftermarket accessory. 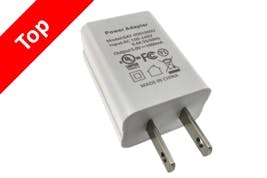 This product has not been licensed or endorsed by the manufacturer of Apple products. 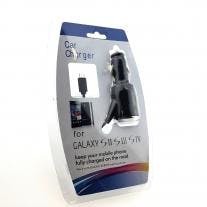 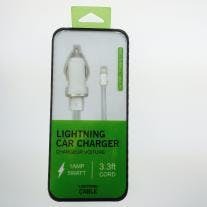 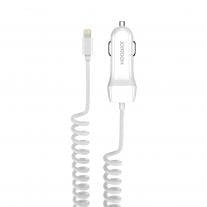 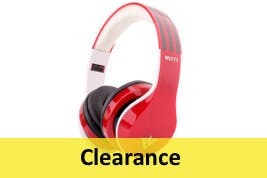 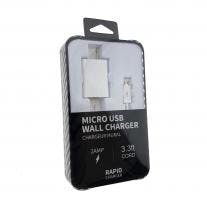 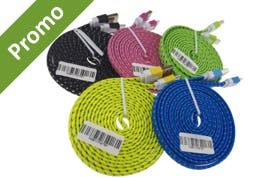 iPhone®, Samsung are the registered trademarks of Apple Inc.
Get it for only $4.24 when you buy more.